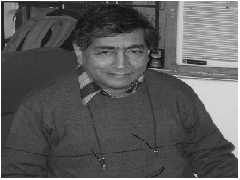 Kamal Mitra Chenoy is a Professor at the School of International Studies, Jawaharlal Nehru University, New Delhi. He is a member of the Aam Aadmi Party, and a well known voice on human rights and secularism. Progress In Gauri Lankesh Case, But Will There Be Any Action Against the Sanstha? Where Have the Panama Papers Gone?